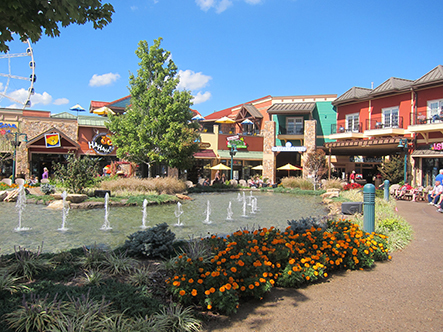 The Smoky Mountains offers numerous shopping opportunities. 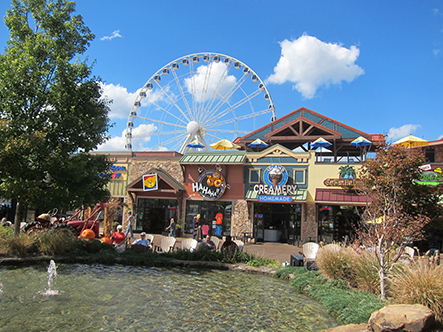 Although the most popular shopping venues seem to be the outlet malls located in Pigeon Forge and Sevierville TN, the area holds hundreds of additional and unique shops. 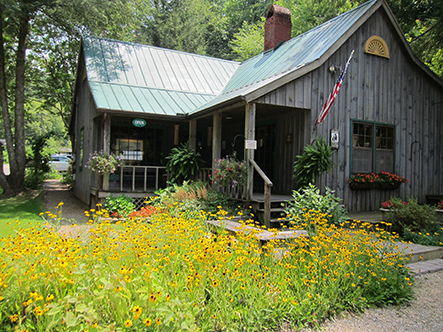 In Gatlinburg, Pigeon Forge, Sevierville, Wears Valley, and Townsend, there are numerous craft shops and art galleries. Gatlinburg features many craft shops and galleries in the downtown area. 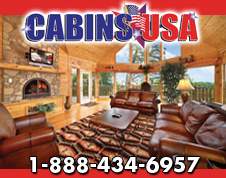 You will also discover an entire village of crafts, art, and restaurants in the Gatlinburg Arts & Crafts Community. Mark your calendar to attend at least one of the arts and crafts shows held at the Gatlinburg Convention Center during the year. Shows are held annually in the spring, fall, and winter. 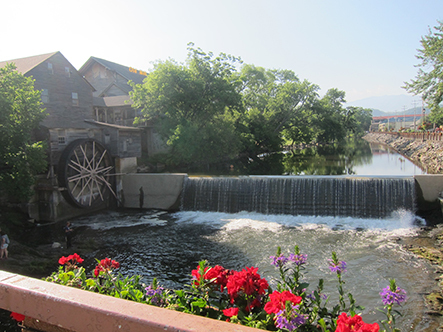 In Pigeon Forge, you will find the Old Mill Historic District with lots of unique shops, crafts, and art galleries. 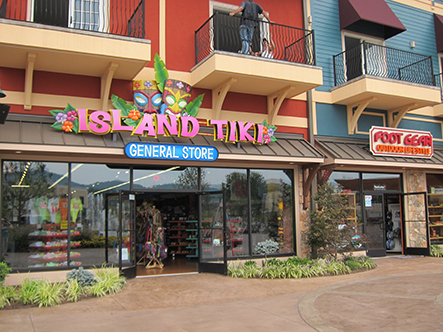 Throughout Pigeon Forge, there are hundreds of souvenir shops, strip malls, and The Island in Pigeon Forge which offers many shops. Sevierville has some really awesome shopping venues. This is where you will discover most of the fabulous outlet malls. There are also lots of individual shops. Sevierville also has a Wal-Mart, department stores, and other shops. Now, Wears Valley shopping is simply different. This beautiful valley sits at an entrance to Great Smoky Mountains National Park and has many craft shops and art galleries. 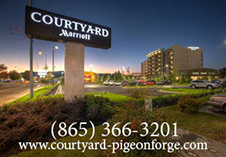 This is a must stop on your next visit to the Smokies. Whatever or wherever your shopping preference, you will have easy access to lots of great eateries. 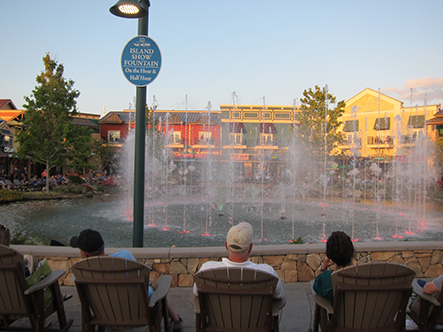 For the those who prefer to just sit and relax, they will find benches and chairs at the Five Oaks Outlet Mall, rocking chairs at The Island in PIgeon Forge, and benches throughout the Old Mill HIstoric District.